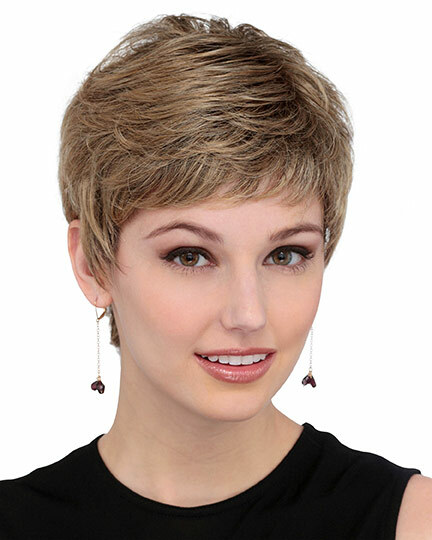 Bangs: 3.5", Crown: 4.5", Nape: 1.75"
Elyse by Louis Ferre is a layered boy cut with a bit of extra length at the crown to offer a bit more volume for a stylish silhouette. 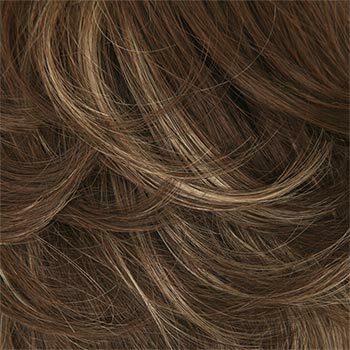 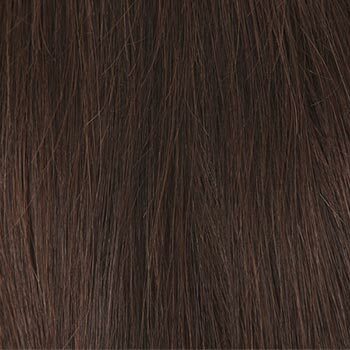 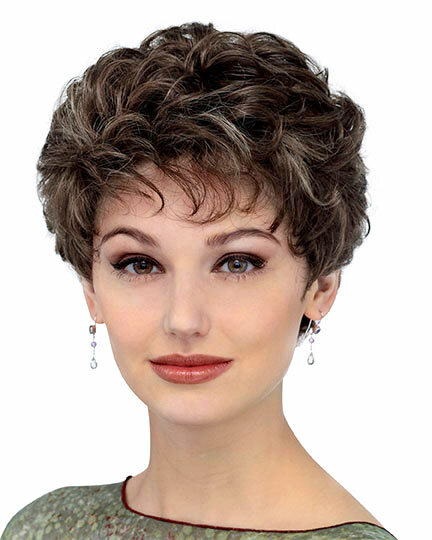 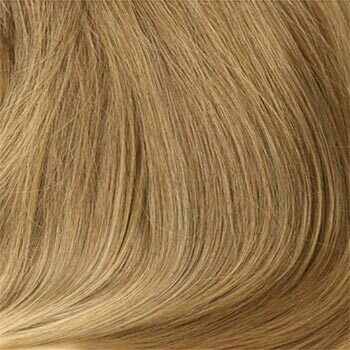 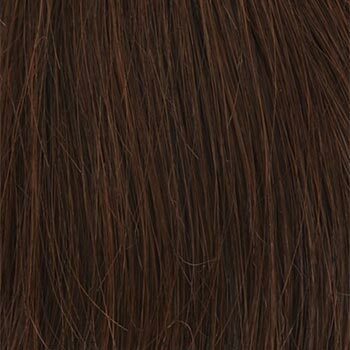 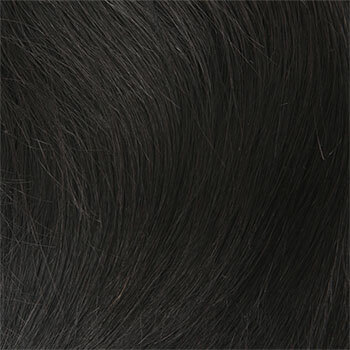 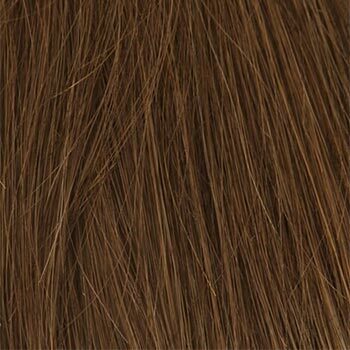 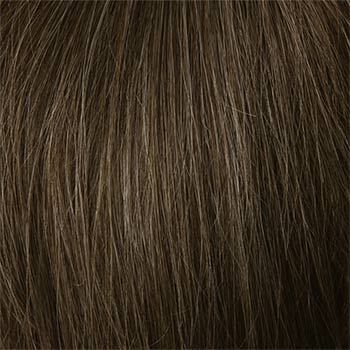 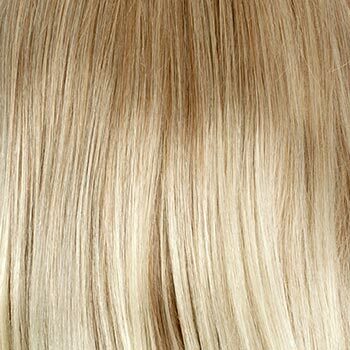 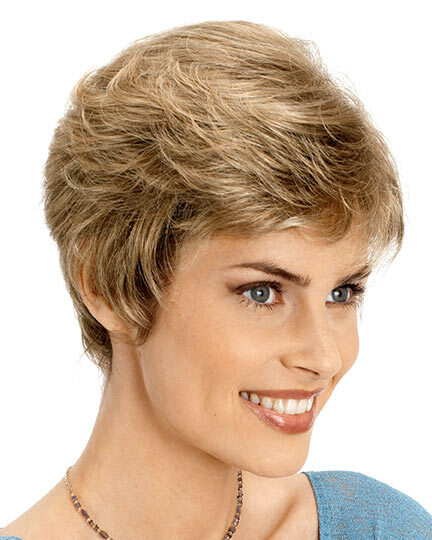 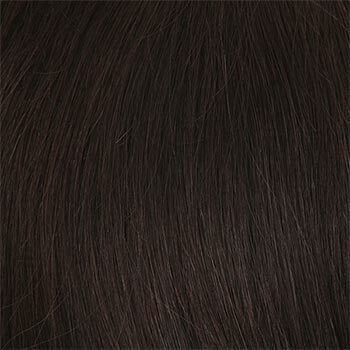 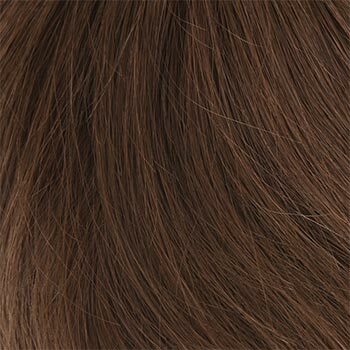 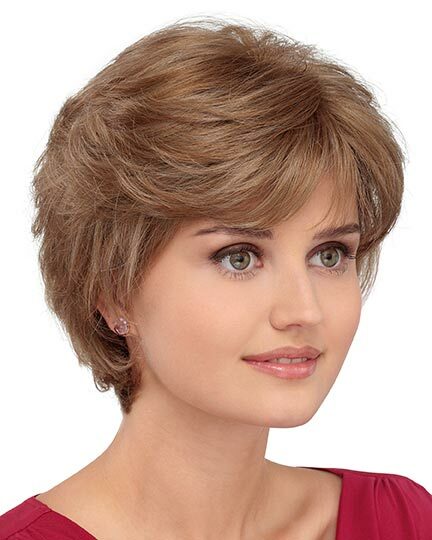 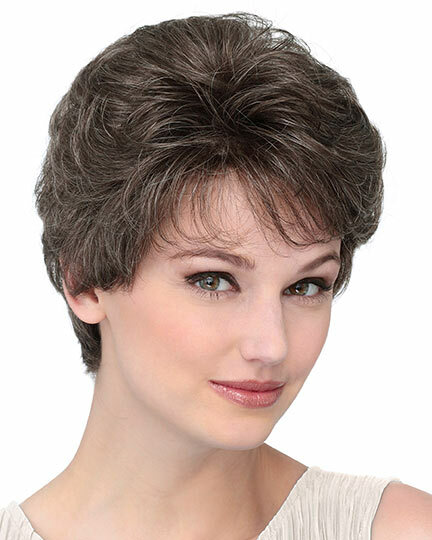 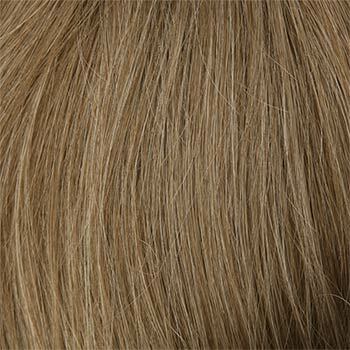 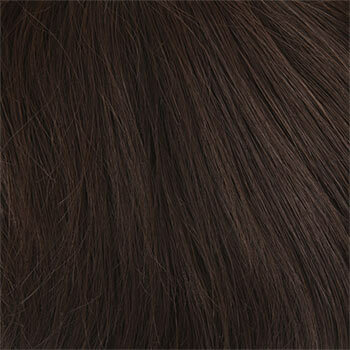 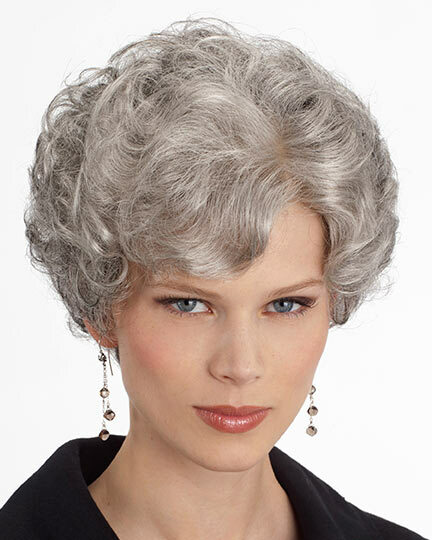 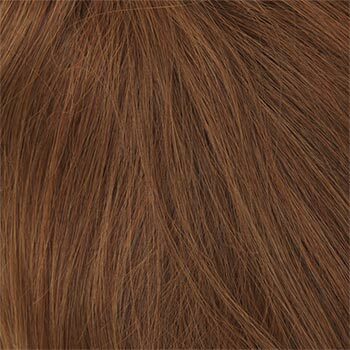 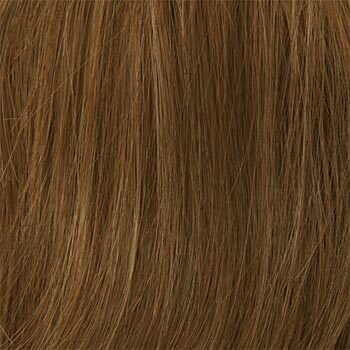 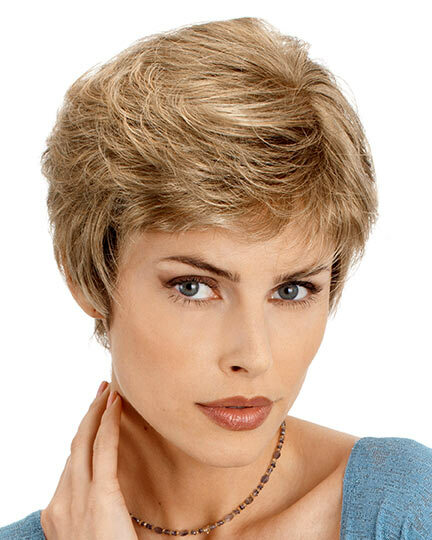 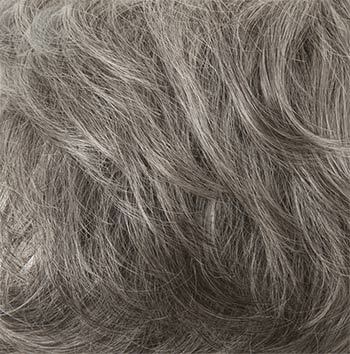 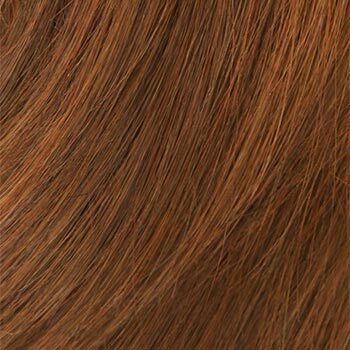 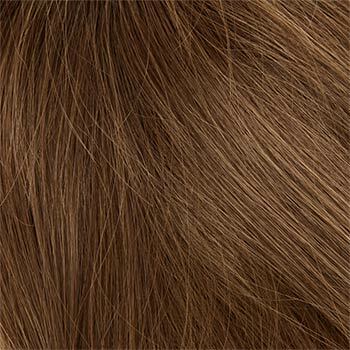 Louis Ferre Elyse wigs have a finest crystal Net cap construction with its newly developed Illusion Front hairline creating an impeccable simulation of natural hair growth. 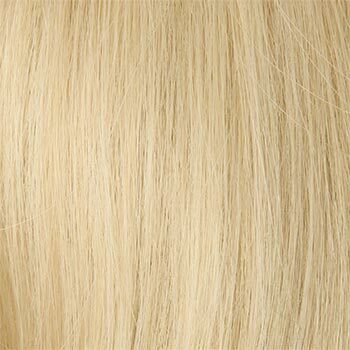 Elyse has a tear-proof P.U. 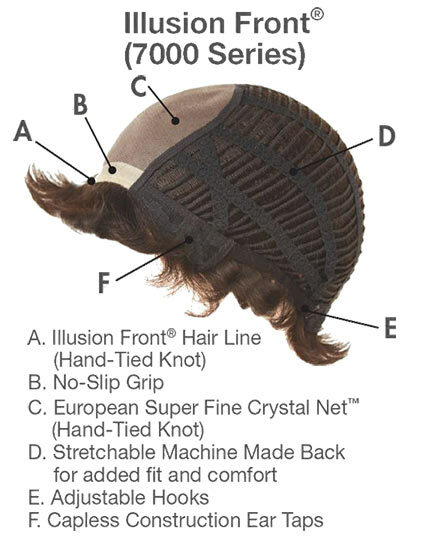 enforced construction and No-slip grip ear tap to keep it from slipping. 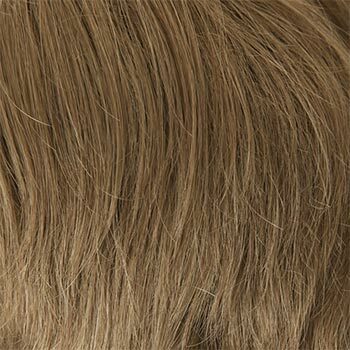 This lightweight design gives you style versatility and its unique capless feature offers ultimate comfort. 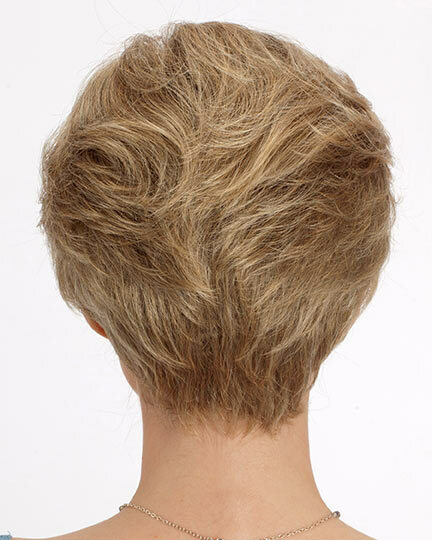 The stretchable machine made back of Elyse offers added fit and comfort. 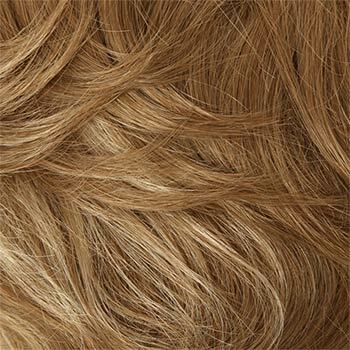 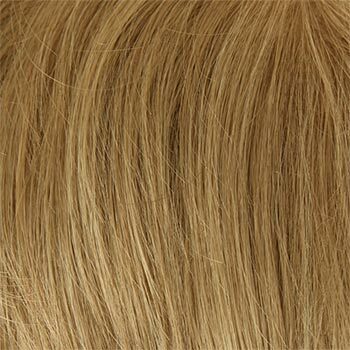 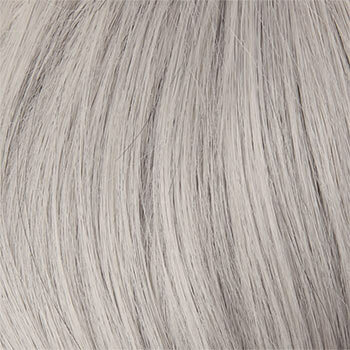 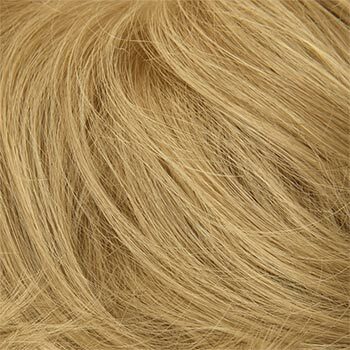 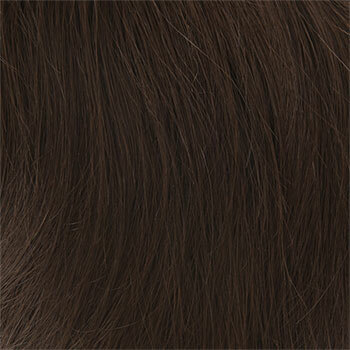 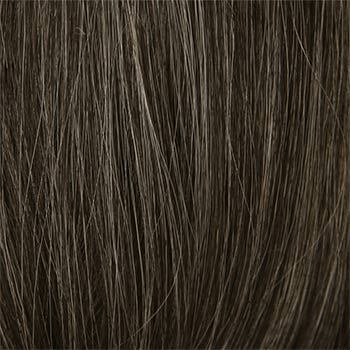 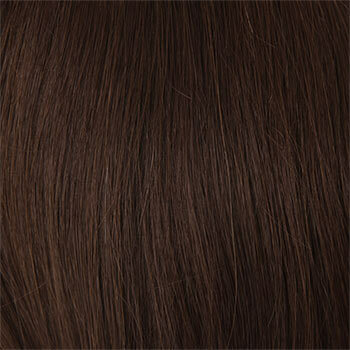 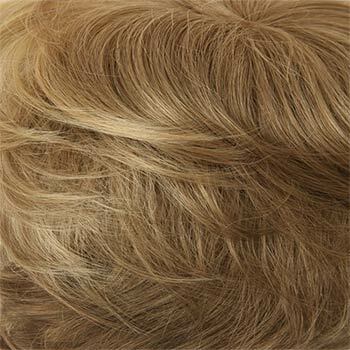 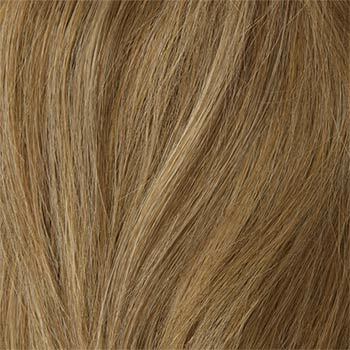 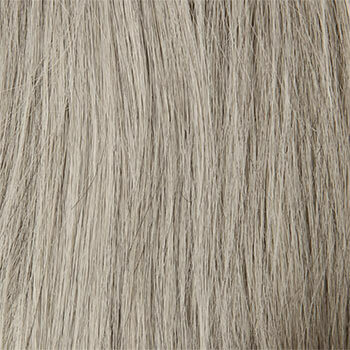 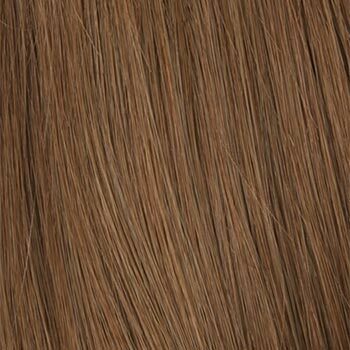 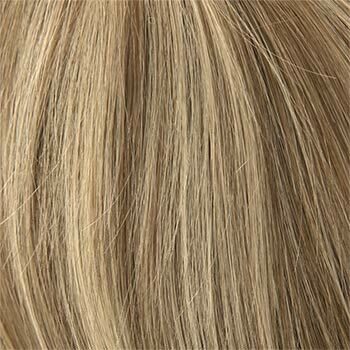 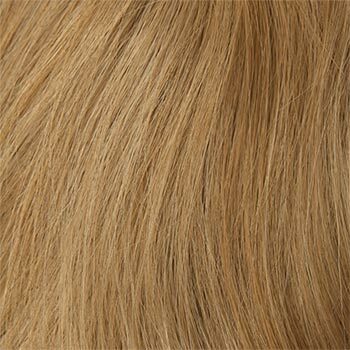 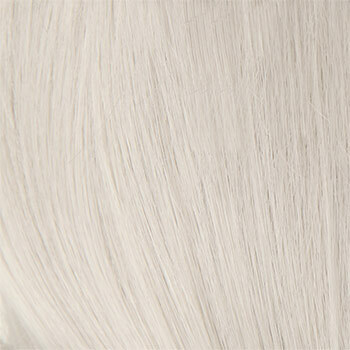 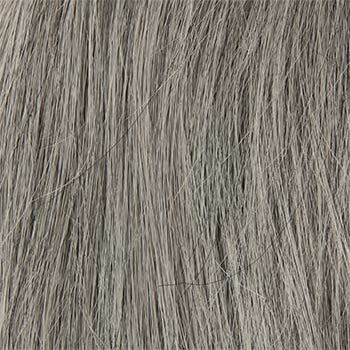 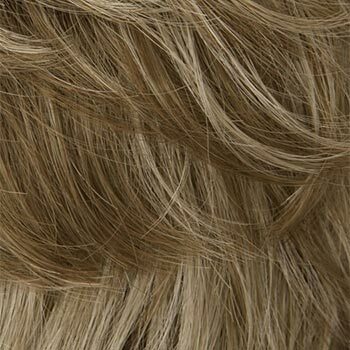 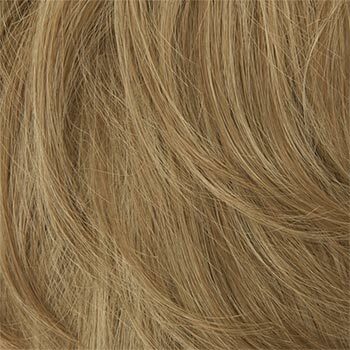 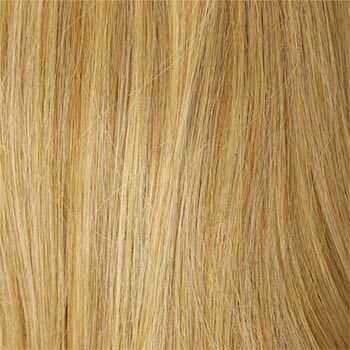 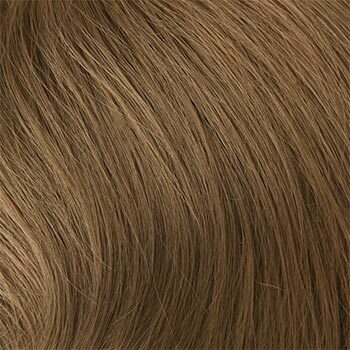 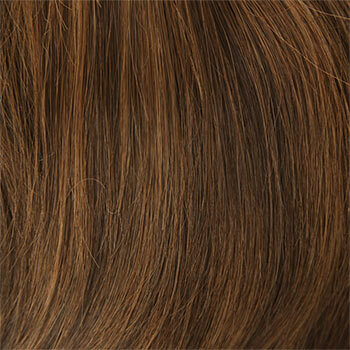 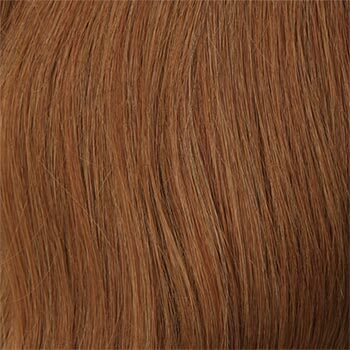 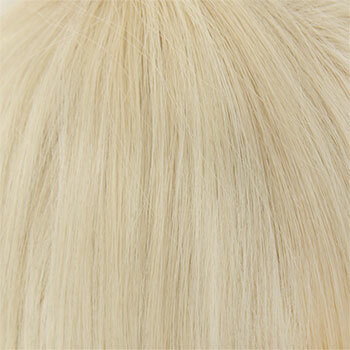 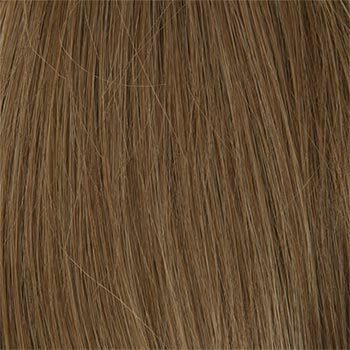 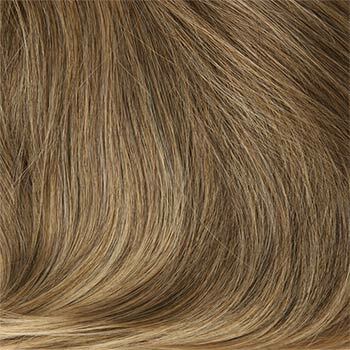 The Elyse wig weighs 62.4 grams. 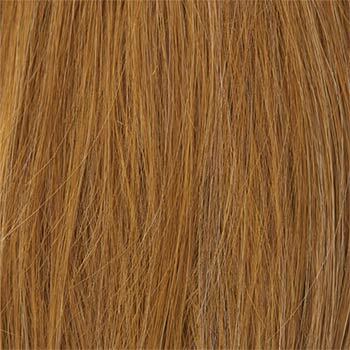 There are 47 colors available for Elyse . 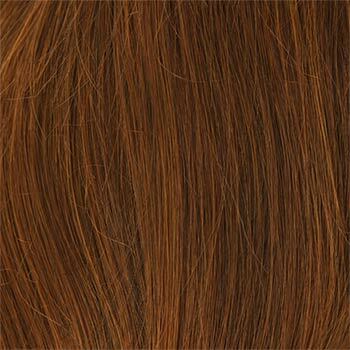 To Buy Elyse , Click On A Small Swatch Below. 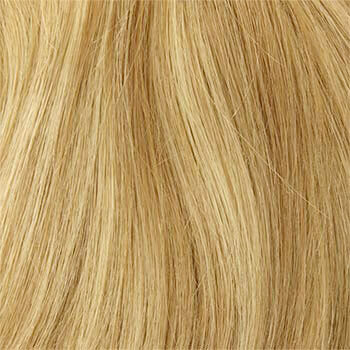 If you would like to discover other products that share some of Elyse 's qualities try the links below.